Microsoft is bringing its popular Minecraft title to Xbox Game Pass next month. 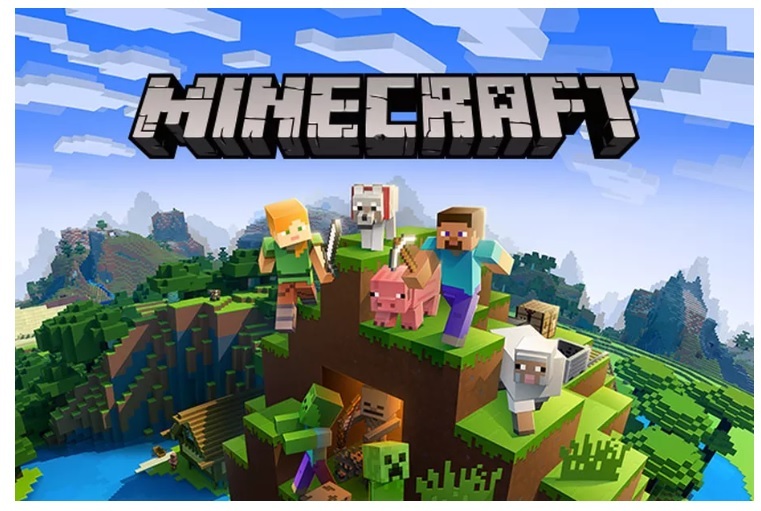 The software maker is releasing Minecraft as part of the monthly Xbox Game Pass subscription on April 4th, adding to the more than 100 games that Xbox players can access. While many Xbox players probably already own a copy of Minecraft, its addition to the Xbox Game Pass subscription will still help Microsoft on its mission to convince Xbox owners to subscribe. Microsoft has been aggressively pushing its Xbox Game Pass subscription in recent months, and the first month is just $1 instead of the regular $9.99. For the monthly charge, you can download and install more than 100 games, including Microsoft’s latest first-party games like Crackdown 3, Sea of Thieves, and Forza Horizon 4. Microsoft has committed to launching all of its own games on Xbox Game Pass at the same time as they hit stores, meaning Halo Infinite, the next Gears of War, and additional Forza titles will all come to Xbox Game Pass. Alongside Xbox Game Pass, Microsoft is also developing its xCloud game-streaming serviceso it can offer its entire subscription on multiple devices. xCloud will work across PCs, Macs, and mobile devices like iOS and Android. Microsoft is now planning to run xCloud trials later this year.